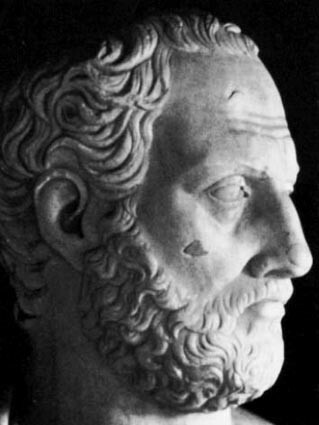 “Change is the only constant,” observed the pre-Socratic philosopher, Heraclitus, more than two and a half millennia ago. Clever fellow, that ol’ Ephesian. But even if “no man ever steps in the same river twice,” history does tend to rhyme. The tale of sovereign debt defaults, that tragi-comic play in which Greece has earned a recurring, sometimes starring role, provides a useful example. Much editorial ink has been spilled describing the current and ongoing economic crisis here in the Hellas. But shirking one’s debt is nothing new for the Greeks. 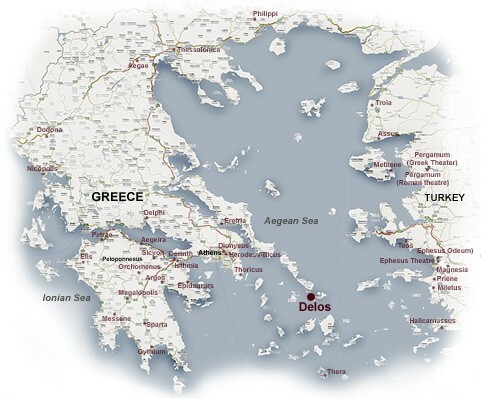 Indeed, history’s first recorded “sovereign debt default” occurred not far south of where we sit, on the island of Delos, historical centerpiece of the Cyclades archipelago and mythological birthplace of Apollo. The tiny island produced very little of real world value… thus making it the ideal meeting place for the bloviating congresses of the ancient Delian League. Delos, if you would be willing to be the abode of my son Phoebus Apollo and make him a rich temple -; for no other will touch you, as you will find: and I think you will never be rich in oxen and sheep, nor bear vintage nor yet produce plants abundantly. 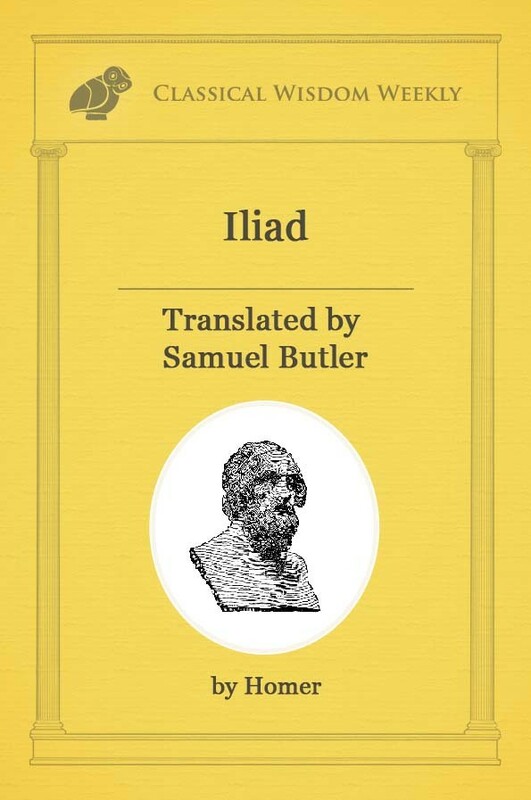 But if you have the temple of far-shooting Apollo, all men will bring you hecatombs and gather here, and incessant savour of rich sacrifice will always arise, and you will feed those who dwell in you from the hand of strangers; for truly your own soil is not rich. And so it was that, for a time, the Temple flourished… until the wealth residing therein became too alluring for the many hands grabbing at it. In the years following the end of the Persian Wars, a dozen or so municipalities drew loans from the Temple of Delos, the Delian League capital where the vast treasures of the confederation of the Greek city-states were kept. But in 454 B.C., a few of the debtors came up short on their repayments. These defaults cost the temple dearly. 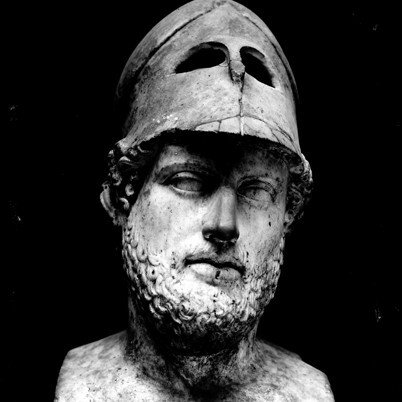 So Pericles relocated the treasury to Athens. Needless to say, the Hellens’ propensity for borrowing too much and repaying too little would not be bound by mere geography. Nor, it seems, by the passage of time. The first default of the Modern Era occurred during the Greek War of Independence. As Americans are lately discovering, war can be an expensive business… even for the “winning” team. Nevertheless, Greece did win her independence in the year 1832, an occasion she celebrated by promptly incurring still more debts, this time totaling around 60,000,000 francs, to the governments of Britain, France and Russia. Payments on the loans ceased in 1843, the same year popular rebellion found its way to the Palace of Athens. Otto’s own story ended in exile and death in the year 1862, 16 years before the loans were eventually repaid and the international capital markets again reopened to the country over which he had once ruled. The river of time might have changed course and flow, but the waters were the same. As before, lenders and borrowers took to their queer, mutually destructive arrangement like drunks to an ouzo bottle. By 1893, debts having risen to unsustainable levels, the government once again suspended payments on external debt. Five years later, under growing foreign pressure, Greece found herself beholden to a kind of Old School “Austerity Bureau,” bearing the unimaginative title of the International Committee for Greek Debt Management. Against all natural inclination, the government managed to keep its nose clean until the Great Depression when, in 1932, it joined a queue of other countries in the now-familiar default line. This was to be the longest of the five defaults of the Modern Era and would last until 1964, more than three decades. But who knows? Maybe this time really is different. Maybe Greece can be brought back to the fold. Or maybe, just maybe, after 24 centuries dedicated to profligacy and financial ruin, lenders and borrowers will prove themselves deaf to the lessons of history once again. 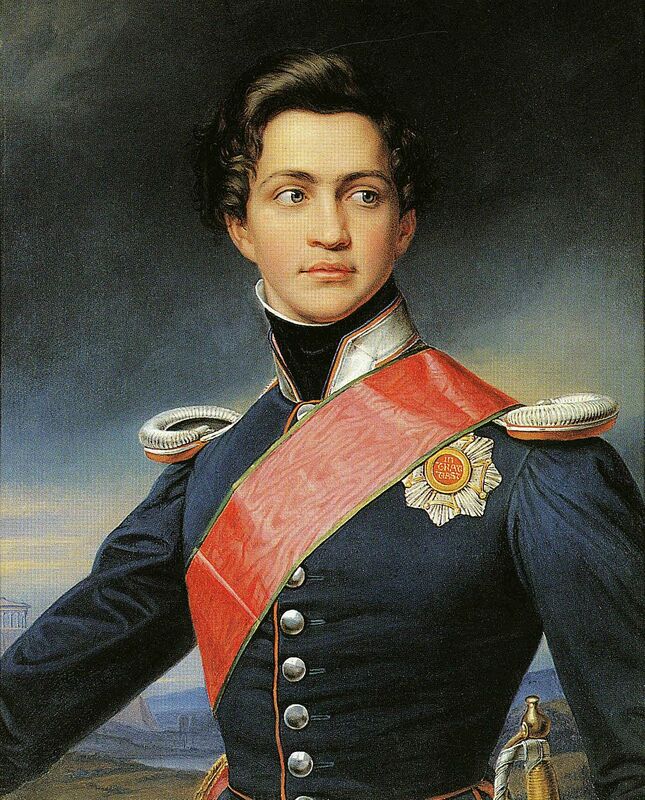 King Otto of Greece was exiled in 1862 but died in 1867.